How does Peter Jackson plan on following up the Lord of the Rings trilogy? With a remake of the 1933 classic King Kong, of course. And with a director like Jackson behind this project, you should expect a quality picture. For those of you who are fans of the original King Kong, don’t be alarmed. The remake is more of an updating so today’s generation of movie viewers who always anticipate CGI effects and huge budget productions can experience the legend of King Kong. The premise of the film remains the same. It is still set during the Depression-era as a film producer (played by Jack Black) and his crew set out to make a hit movie and to find the essential blonde beauty (Naomi Watts in the role originated by the late Fay Wray). Their journey leads them to Skull Island and it prehistoric inhabitants. 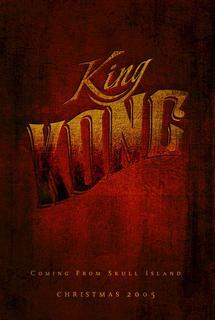 The eager producer, then, captures the giant ape called Kong and brings him to Manhattan, which only causes mayhem and destruction. 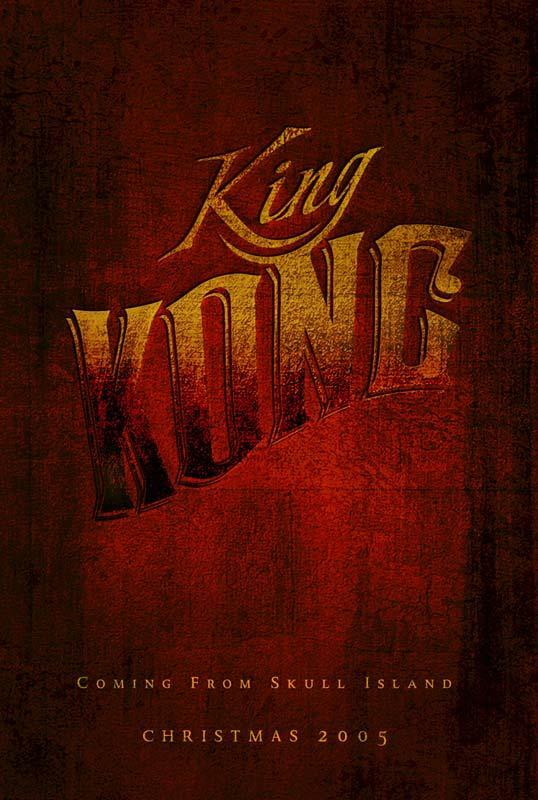 My one piece of advice is to see the original King Kong first, so you can appreciate how far film and technology have come since 1933 and therefore you can truly appreciate what Peter Jackson is adding to this update of King Kong.